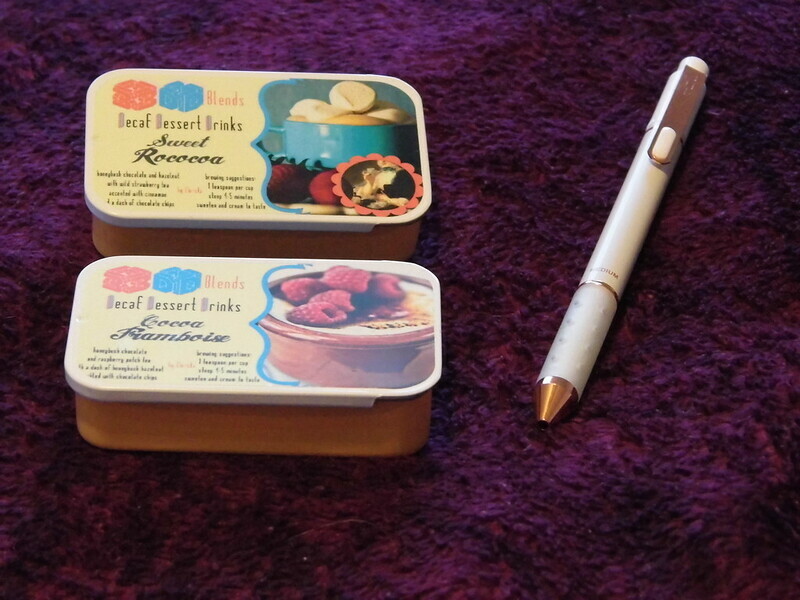 I also used up two fandom tea samples from Adagio Teas (decaf rooibos blends that were great for after dinner), and a pen(!). Being a pen hoarder, every pen is an accomplishment. 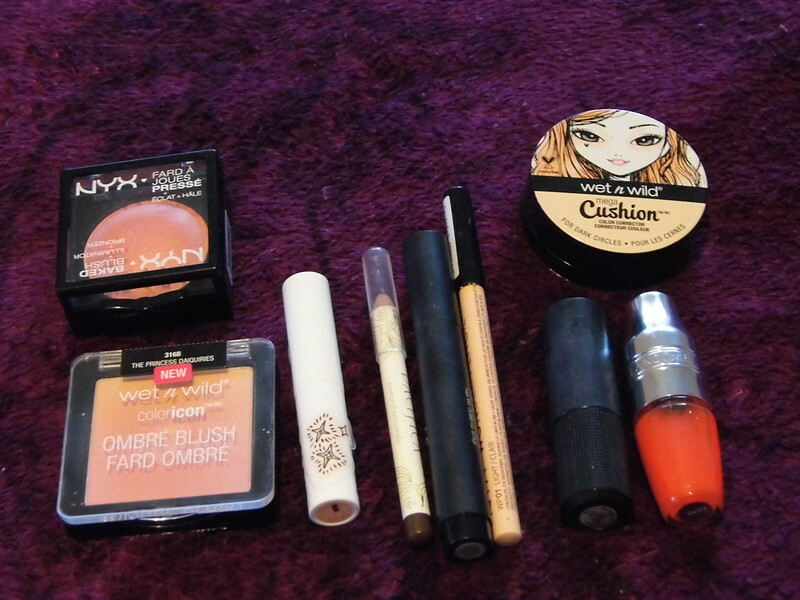 And, since I was on vacation, I decided to give my closet and makeup collection another cull. 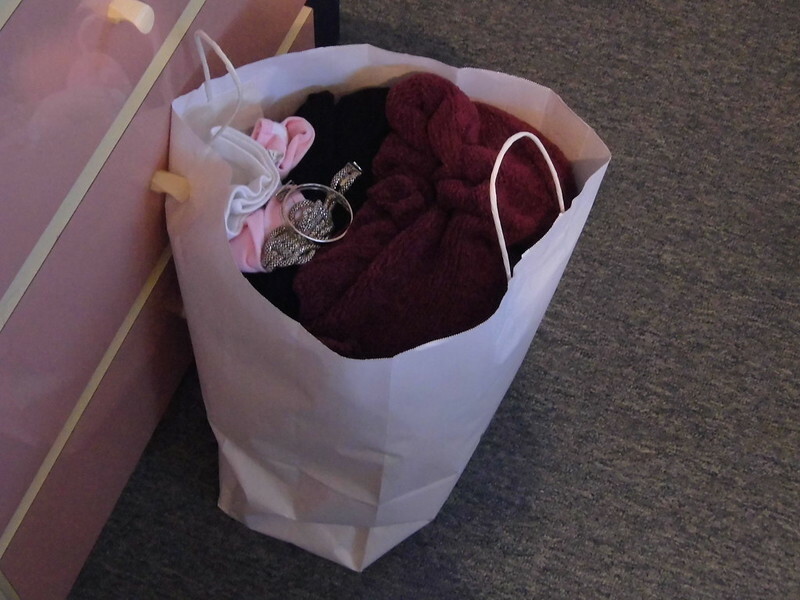 The result, 1 bag of clothes (mostly winter and workwear) and a few products that were lackluster or caused irritation (or both). 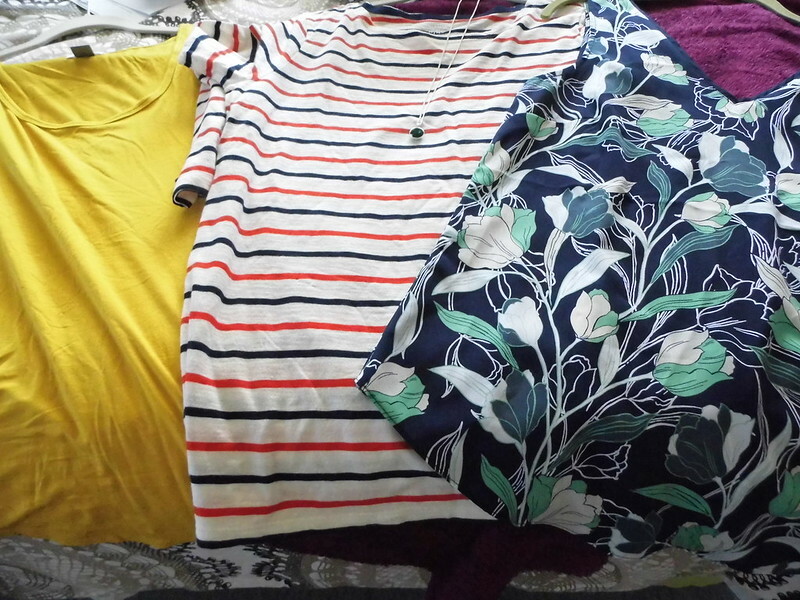 However, as it was my birthday on Tuesday, I did receive some newness, and made a few additions to my summer wardrobe. 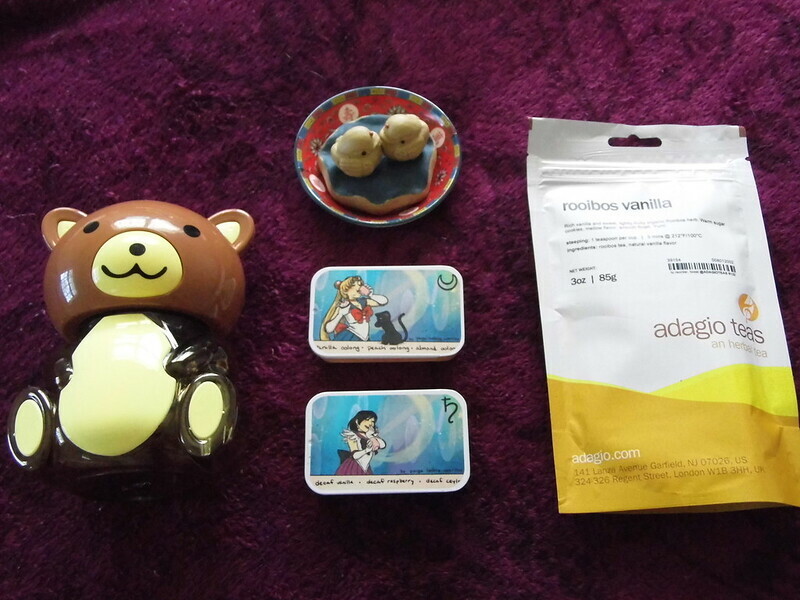 Presents from the boy, new teas and a teapet (also Adagio), new treats, 1 tank, 1 blouse, 1 long-sleeve tee, a flashy necklace for flashy days, and a pair of strappy Crocs (my version of rain boots for work days). Also, a travel size lippie from Milk makeup in O.G. Red (love it! 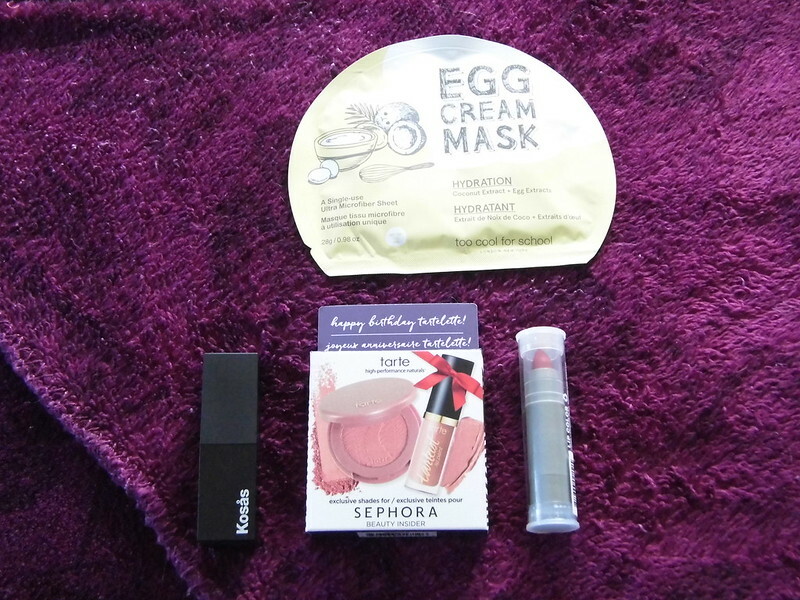 ), a tissue mask, and my birthday gift from Sephora; plus, a tube of Kosas lipstick in Royal (these feel so soft and nourishing, with brilliant color). That sounds so dramatic and Bridget Jonesy, but it’s true. I turn 32 tomorrow and, I have to say, I feel generally optimistic. Last year, I was in deep grief and mourning, letting the day pass with little fanfare. This year, I feel hopeful and encouraged. I want to make it a good one. It will rain, of course, as it always does, but it will be the solstice and I am nothing if not a moon child. 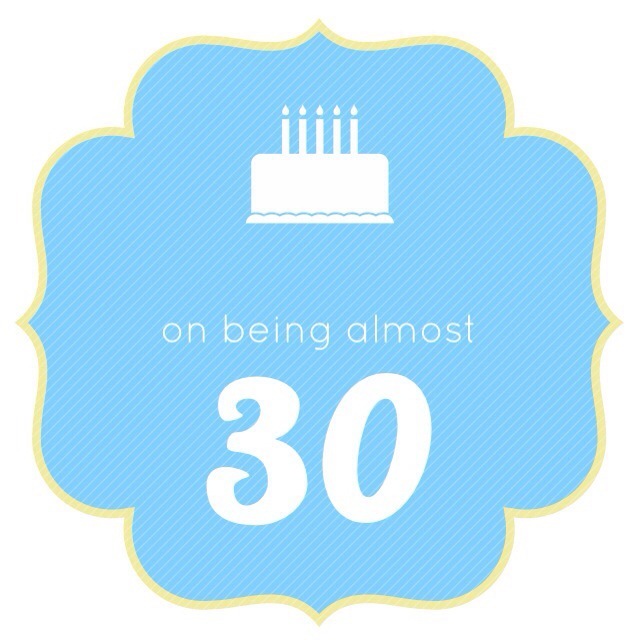 My 30th year draws near and with it all the thoughts, doubts, and what nows of life on the edge of adulthood… because, let’s face it, it still feels like I’m playing at being grown up. I will say that I am happier now than I ever was at 20. I’m more confident in my own skin, more aware of what I want and more willing to go for it, even if it means putting myself in an unfamiliar place or role. I have a job that I like and can see myself working at for a good while; I have goals and ambitions that I’m willing to strive for, even if it means snatching at what little free time I have and looking forward to the ups and downs of rejection and revision; and I’ve found a certain amount of stability in being on my own. I have people I love and friends I miss, and a feline companion that wakes me up and gets me out of bed every morning (even if I don’t want to). 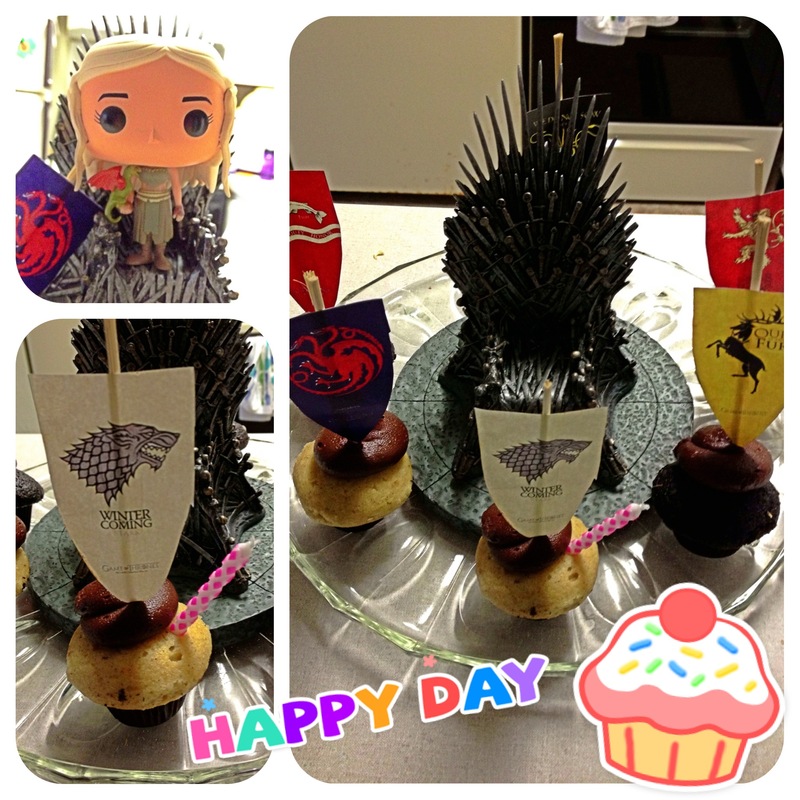 It’s been a great, extremely unproductive, sweets-filled week with lots of memories and special moments. It has not been a good week for my web connection. It has been a terrible week for uploading, blogging, or sharing said memories in any way, shape, or form. I’ve given up and am invading my local Starbucks to mooch off their connection while I latte-ify. It was a week full of furry cuddles, unexpected surprises, tea, giant lattes, mountain adventures, flowers, and sneaky wildlife. I had my first glimpse of fireflies, wild rabbits, dear deer, groundhogs, wild pheasants, turkeys, and more critters. Also got to see some wild raspberries, currants, juniper, cherries, and peaches. All untamed! Auntie Em was a hard taskmaster and drove an action-packed tour 😛 so I got to see plenty of North Carolina in only 4 days. A fanciful afternoon tea at the Olde English Tea Room. Very cute little place with excellent scones and fragrant tea. Fun times with the four legged cousins… here they are making their escape in the early morn. 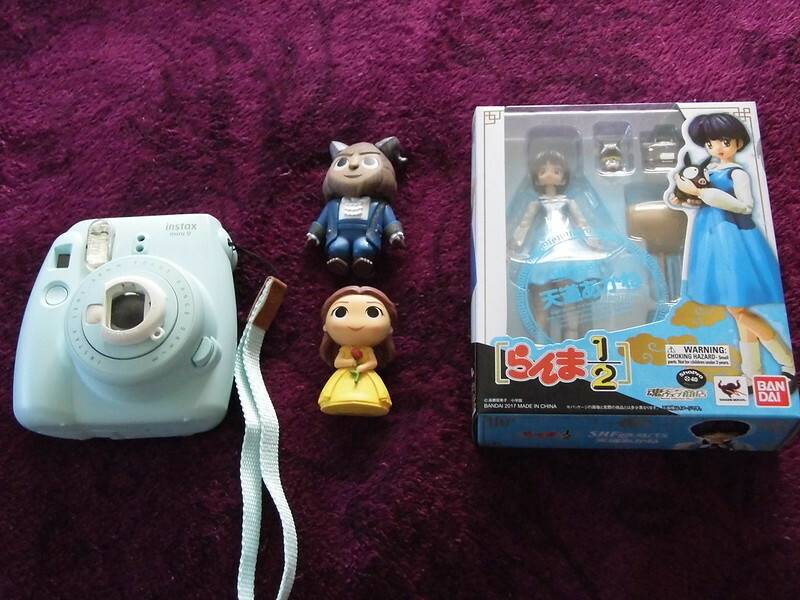 Unexpected Asian treats at the giant Asian supermarket and a new lucky cat for my collection. Had my Southern moment at Cafe Azalea with a delicious bowl of shrimp and grits slathered in a fantastic tomato rosemary sauce and full of goat cheese goodness. Lots of beautiful scenery on the drive to Asheville. And wrapped it all up with a detour for ice cream at the Maple View dairy farm. Ice Cream! From a real cow! A little Sailor Mercury with her own room full of books. I had my gallbladder removed once and for all. This was a pretty dramatic experience all around and I will never forget the terrible sensation that I felt when I came to and felt so AWFUL. Still adjusting to the changes, but I feel much better… digestively. I went on my first conference! In May, I took a trip to Orlando all by myself and stayed in a nice hotel and explored everything I could while on my own. 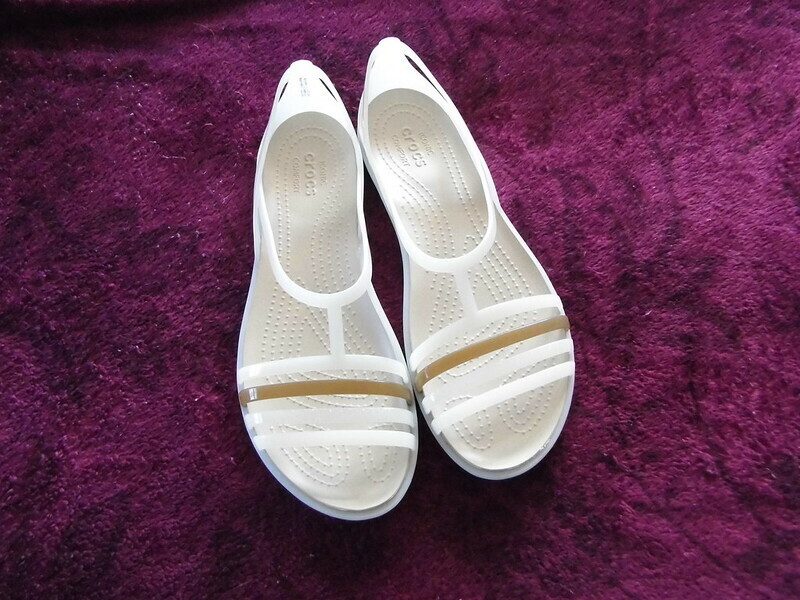 It was very liberating and gave me a taste for the independent life. I went on a road-trip to St. Augustine and finally got to see a part of Florida that didn’t involve theme parks. It was kitschy in some areas but still fun. I accomplished one of my resolutions by publishing a review in an academic journal. I’m on my way to becoming a proper academic. I have been writing more. Though it’s not always “creative,” it has been a productive year for non-assignment related writing. I’ve expanded my professional horizons, so to speak, by becoming much more engaged in library events, site maintenance, and other activities, and thinking about things I might do to keep my skills fresh. I planned the NC trip all by myself! It was probably sparked by that independent living bug. I’ve had one too many crises (personal, family, and work-related) and managed to pull through. A lot more has happened in the last year, but these are some of the areas that I told myself I would work on–including getting out more, particularly out of the state. I hope to accomplish lots more before next year’s birthday.